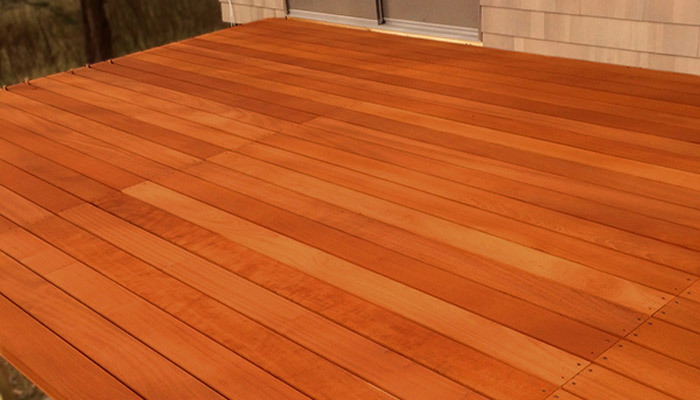 Putting in a deck or other outdoor application requires a wood with certain characteristics like durability, hardness, and stability. Ipe is by far the top performer in these categories. Unfortunately, not everyone can afford to purchase large enough quantities for this desirable option. We already mentioned Cumaru as a top contender when it comes to finding an alternative to Ipe (see Part 1). 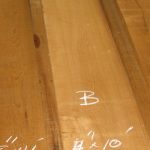 In this article, we’ll provide some background information on a few other leading tropical hardwood species. Jatoba, also known as Brazilian Cherry, is a sought-after choice for interior flooring. It’s no wonder that consumers are so enamored with Jatoba. Its hardness rivals Ipe. 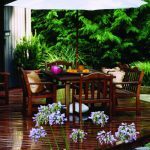 When it comes to resisting insect damage and decay, you can count on this species of hardwood to do the job. 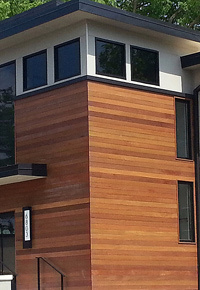 Then there’s Jatoba’s striking appearance. It becomes richer and deeper the longer it is exposed to sunlight. That’s one reason why it’s starting to make its way from the inside to the outside of the house. Home or business owners looking for a uniform look on the exterior and interior of their properties could consider using Jatoba for both. 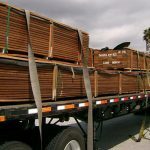 Jatoba has an average stability rating. It does tend to move some after application, so make sure whoever is installing it knows how to accommodate for that movement. Its dark color can also cause it to have a tendency to show scratches. 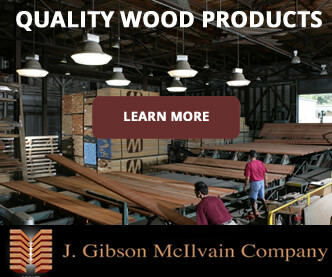 Because, like Ipe, it’s extremely hard, it can be challenging to mill and saw. Overall, though, it’s is an excellent choice for both flooring and decking. 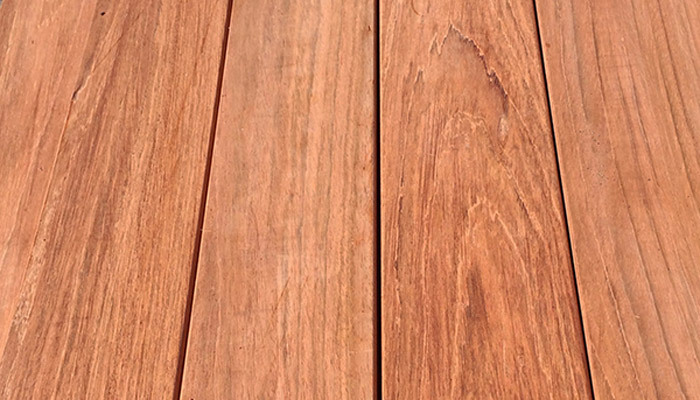 Red Balau is a tropical hardwood that is known for its high degree of color consistency and lack of defects. 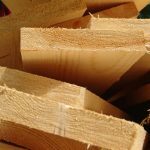 At about 50% of the price of Ipe, many homeowners and business owners are pleased with its affordability. Red Balau looks and feels a lot like Mahogany and is actually a related species. One of the only drawbacks of Red Balau is that it can be difficult to find. For whatever reason, it doesn’t seem to be as readily available as some of the other popular hardwoods, such as Ipe and Cumaru. 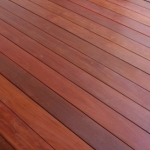 Massaranduba is commonly known in the decking industry as Bullet Wood or Brazilian Redwood. Though it isn’t quite as hard as Ipe, Massaranduba still has a high level of durability. 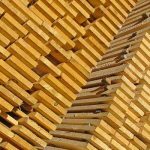 Due to the large size of the trees from which this tropical hardwood is harvested, the boards tend to have the kind of uniform grain that’s ideal for decking. It starts out a dark red that eventually changes to brown after installation and exposure to the elements. It’s comparable to Cumaru when it comes to availability and price. The main drawback to Massaranduba tends to be its tendency to split and check when it dries out. This makes it a less desirable choice to use in dry, hot climates. In a wet, temperate climate, Massaranduba can perform beautifully. 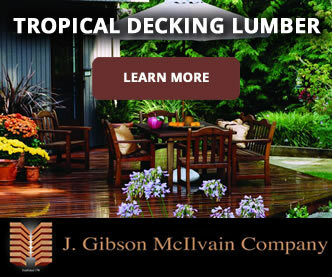 Our next article will focus on the benefits and limitations of three more tropical hardwood species that home and business owners could consider using for decking materials.